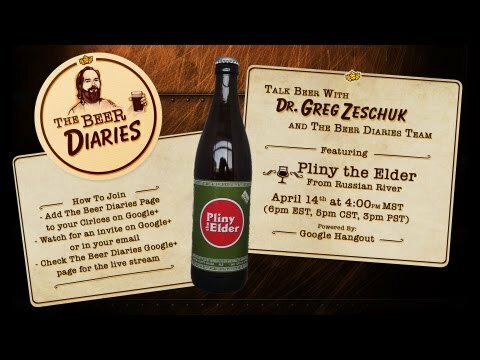 Want to hang out with Greg and have a beer? 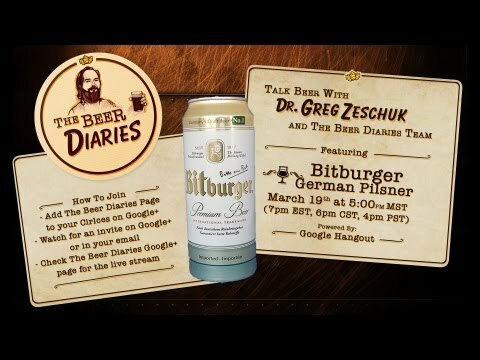 Through the magic of the internet, you can! 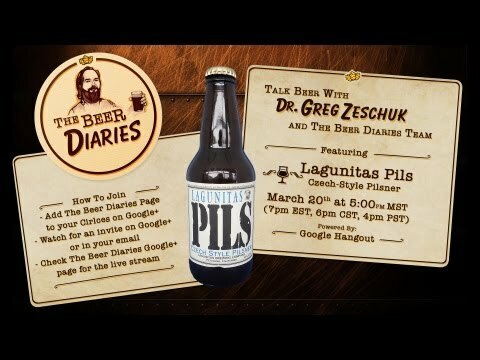 Join our Google+ hangout, The Beer Talks. Try a new brew and meet other craft beer enthusiasts.